TCV Community Rewilding in Greenock, Faifley, and Yoker has completed its funded project. Thanks for supporting us, your greenspaces, and the community. 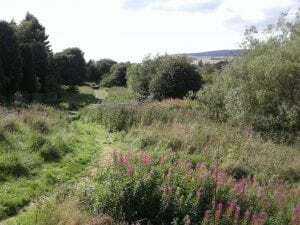 The work of Community Rewilding will be continued and supported thanks to the Friends of Coves Nature Reserve, the Yoker Community Forest Garden and the West Glasgow Green Gym, and the Faifley Woodland Art Walk. We hope we have inspired you to begin or continue your own journey of rewilding. 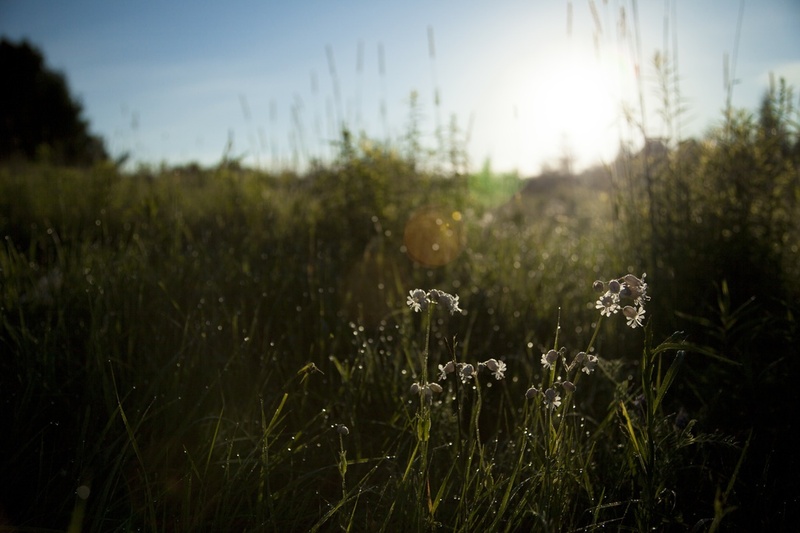 Please enjoy all the resources available on this site and don’t hesitate to contact us if you have questions about starting a Community Rewilding project of your own! To see what we have been up to check out our gallery page and the video below. 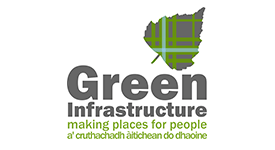 In this location we are seeking to address underperforming greenspaces including Coves Local Nature Reserve which has great potential for delivering a wide range of community benefits and improving green network priorities. 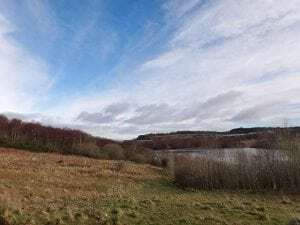 The Coves Reservoir Green Gym, set up in April 2017, meet once a week and make ongoing improvements to the site by carrying out tasks including path maintenance, tree planting, habitat creation and wildflower planting. 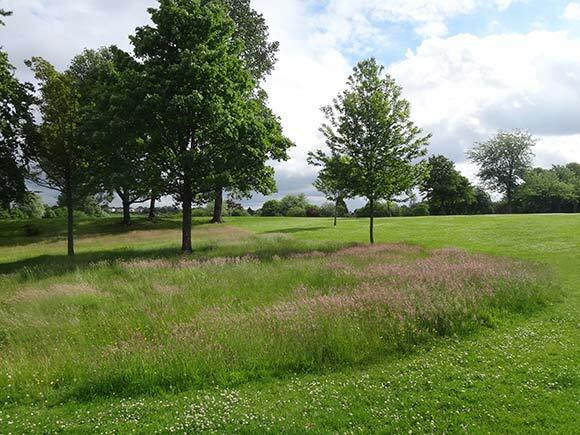 Clydebank has been selected due to the high level of opportunity to deliver biodiversity enhancements in existing underperforming spaces such as Faifley Knowes. A weekly volunteer group has been set up to carryout tasks such as woodland thinning, path maintenance and wildflower meadow creation. We have also been running a series of public events in the Faifley area - see the events page for more info! This location has been identified as having a limited network of large greenspaces however there are lots of small pockets of greenspaces. Engagement is focused on small scale improvements that people can incorporate into their gardens to improve them for wildlife. We have run public events that encourage local residents to make their gardens more wildlife friendly and have worked with students from West College to make improvements to the garden at a carehome by making it more attractive for people and wildlife.